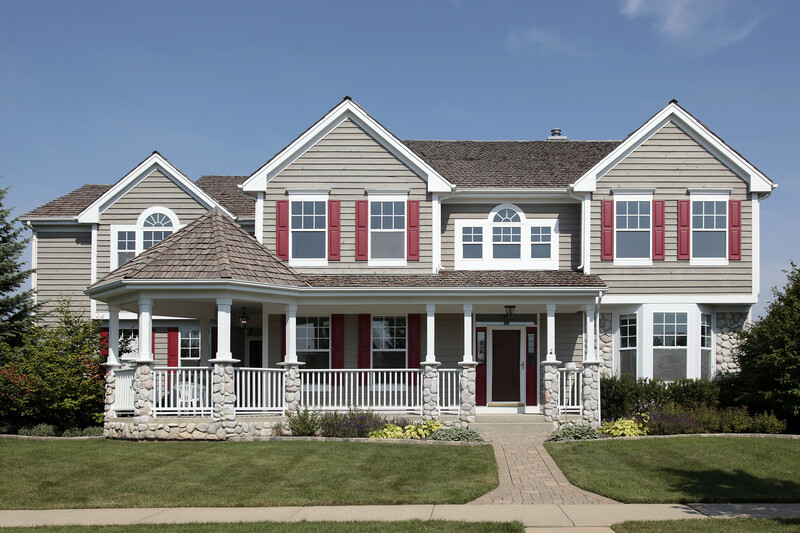 Take Your First Step, Contact Kelly Exteriors Today! 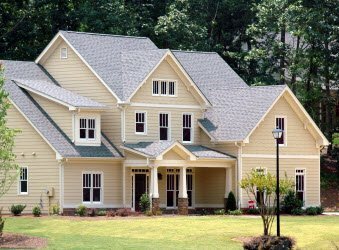 Kelly Exteriors is a locally owned, family business established in 1999. 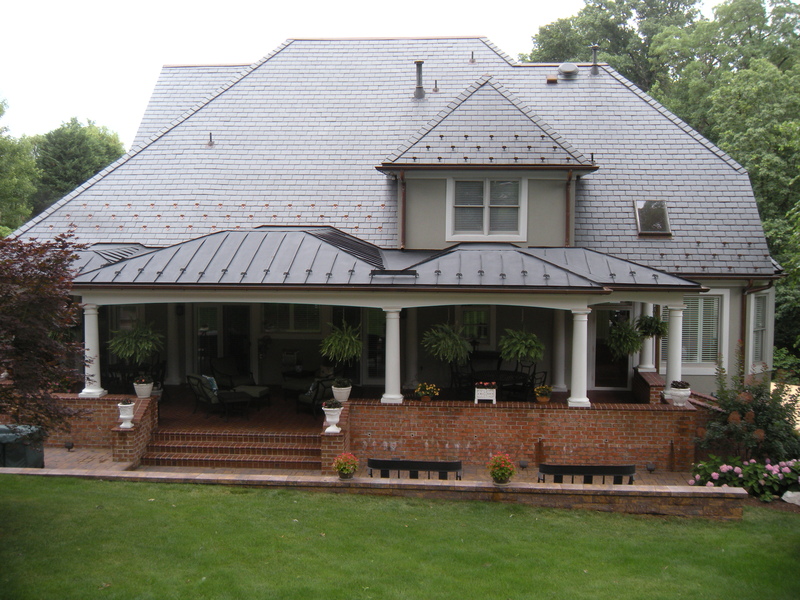 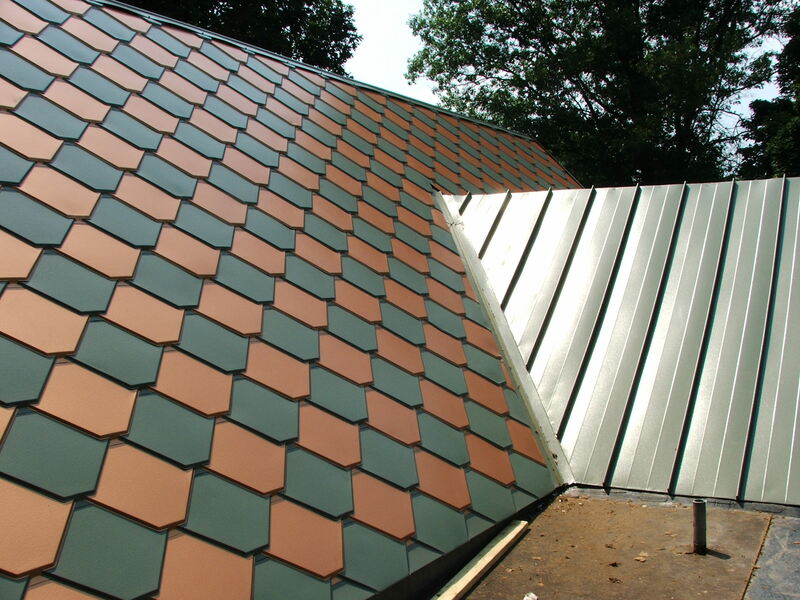 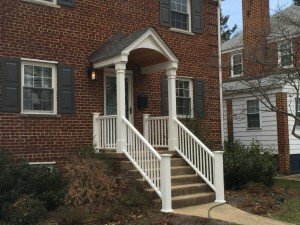 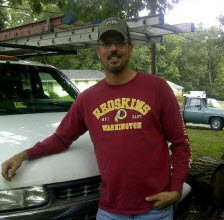 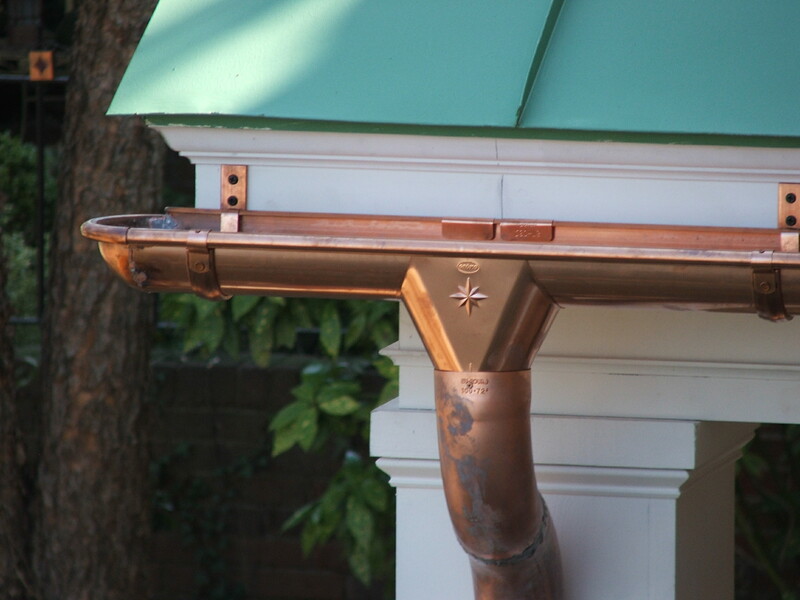 Kelly Browne, the owner, has over 25 years of roofing experience in Virginia, Maryland and Washington D.C. Our professional services includes residential and commercial roofing, gutters, windows and siding. 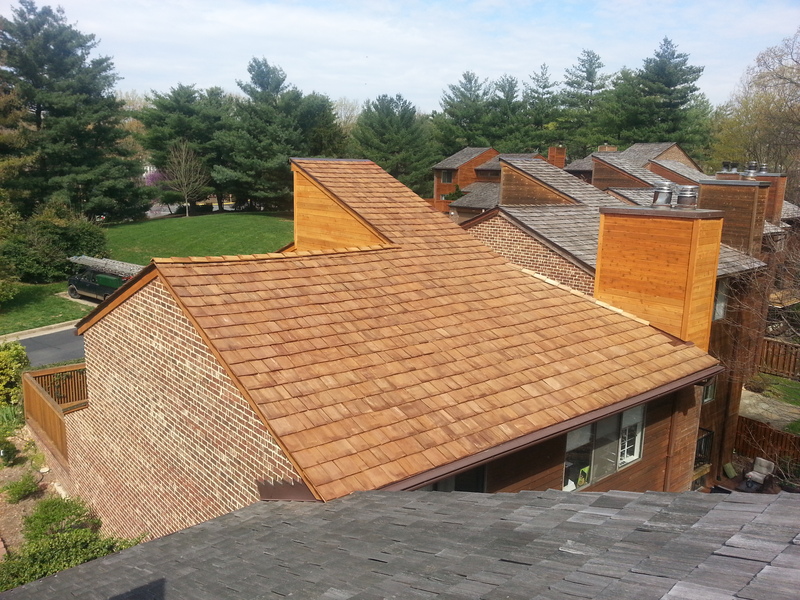 We are a class A licensed and insured business that offers excellent results with the most respected products. 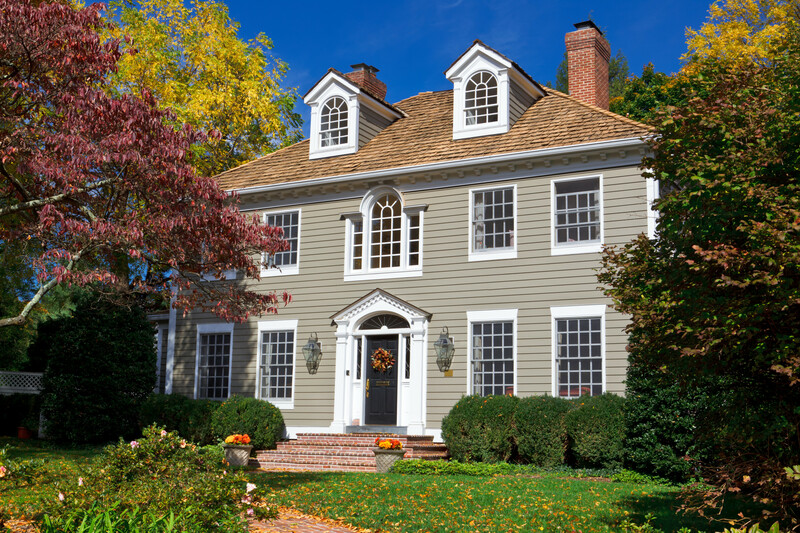 Kelly Exteriors is a locally owned, family business established in 1999. 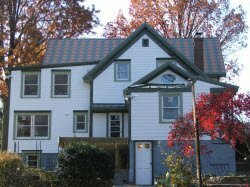 Kelly Browne, the owner, has over 25 years of roofing experience in Virginia, Maryland and Washington D.C. Our professional services includes residential and commercial roofing, gutters, windows and siding. 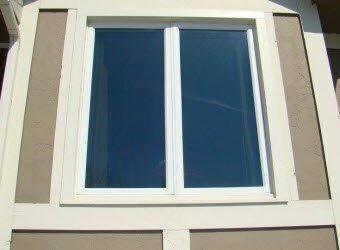 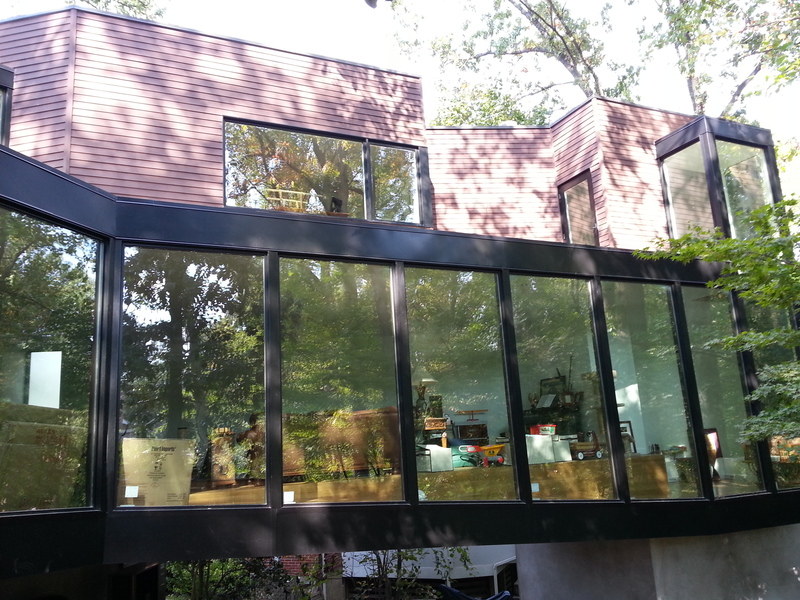 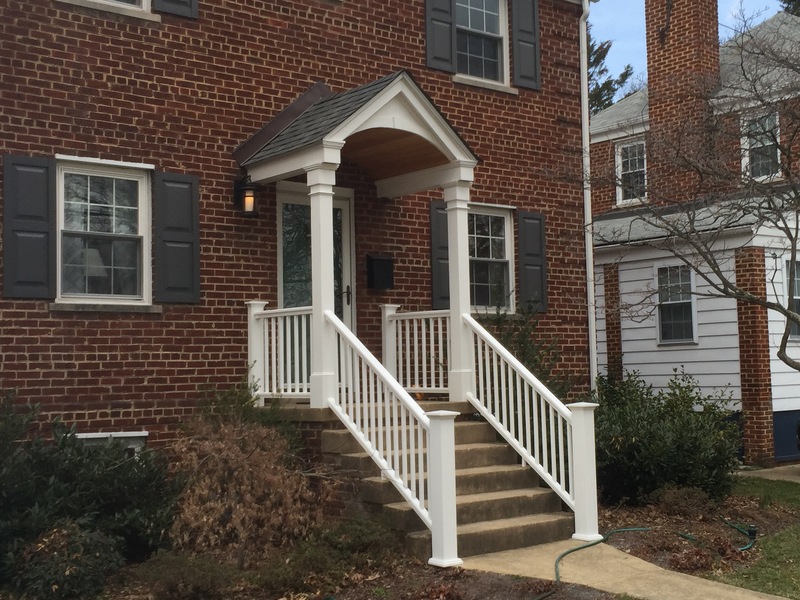 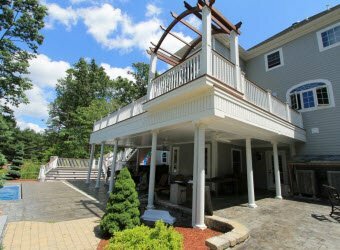 Kelly Exterior is a class A licensed and insured construction business that offers excellent results with the most respected materials and manufacturers. 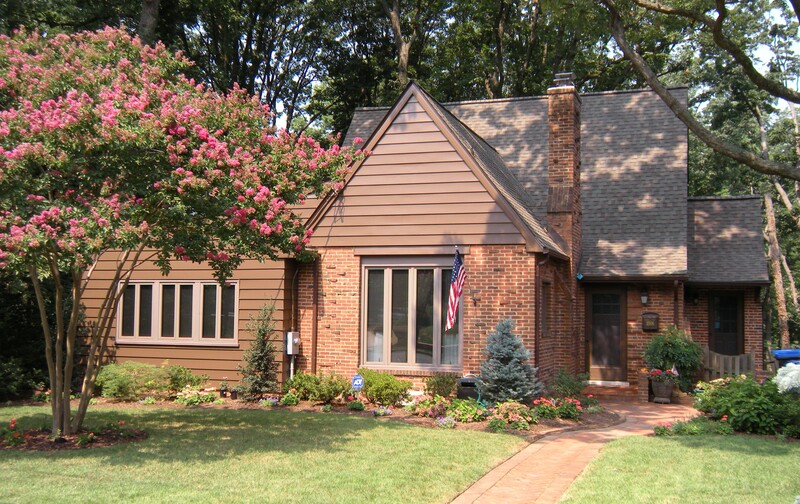 Contact Kelly Exterior for a Free Estimate.